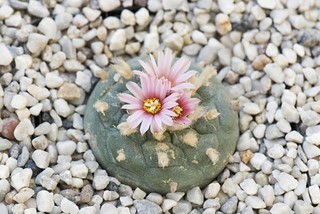 This is the "Peyote" cactus native to Southwestern USA and Mexico. It is well known for its psychoactive alkaloids particularly mescaline. 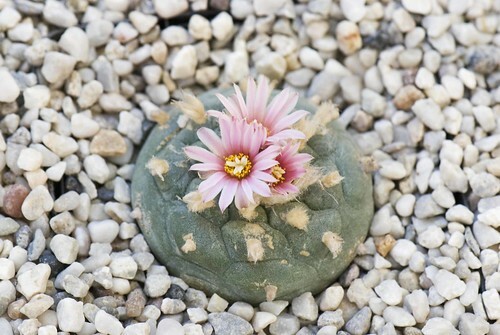 Peyote has a long history of ritual religious and medicinal use by indigenous Americans.